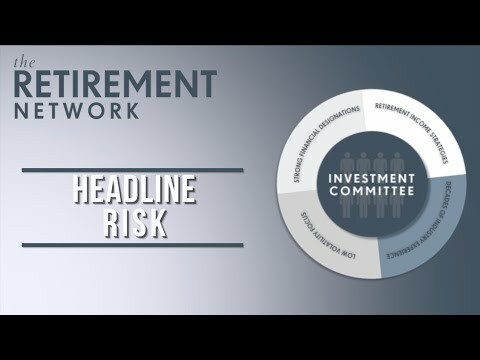 Investment Committee – What Is Headline Risk? 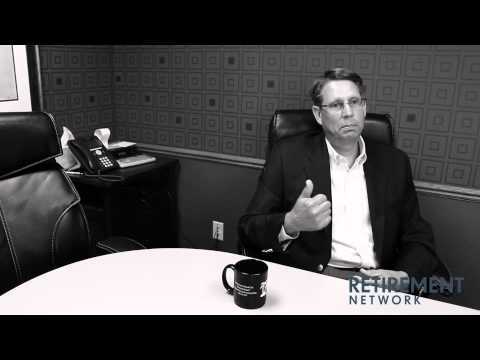 Our Director of Portfolio Management, Brian Dorn, explains what “Headline Risk” is and why it’s important to understand the media and its role in the markets. 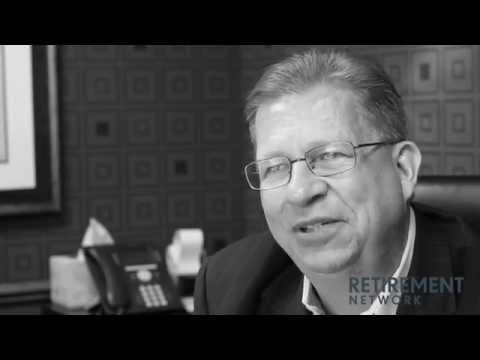 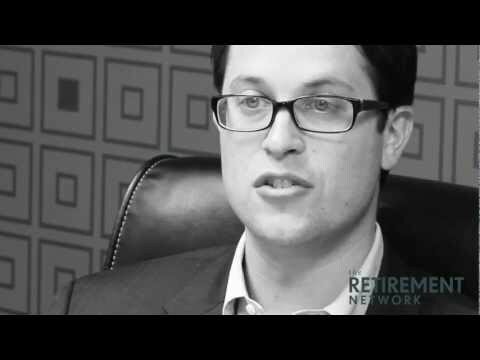 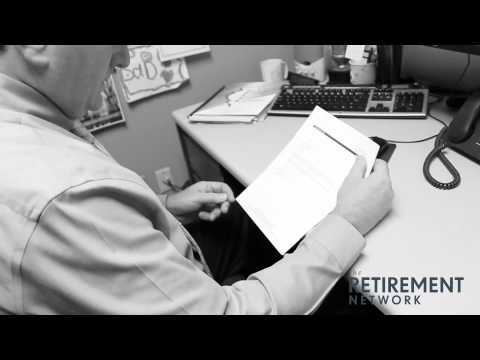 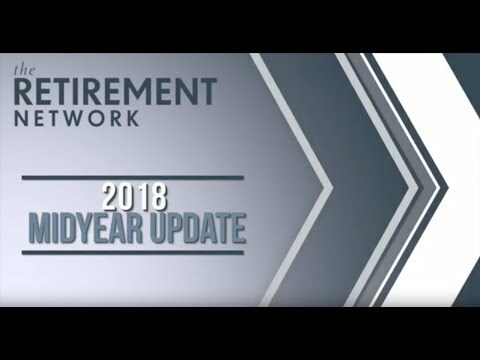 The Retirement Network’s Investment Committee chairman, Brian Dorn, AIF, shares our mid-year update about the current market environment. 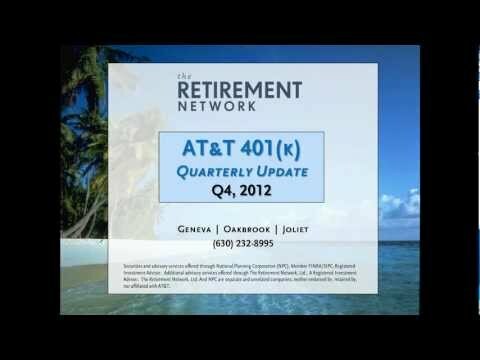 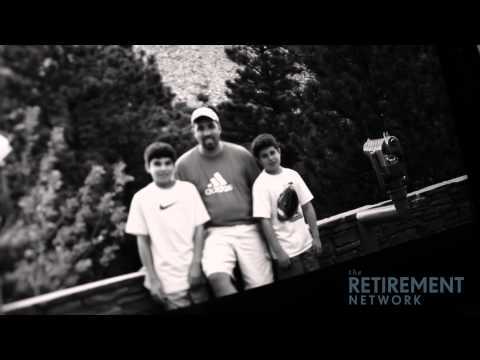 Watch this important video to hear about the AT&T SIPP offer (deadline: Feb-6-2012). 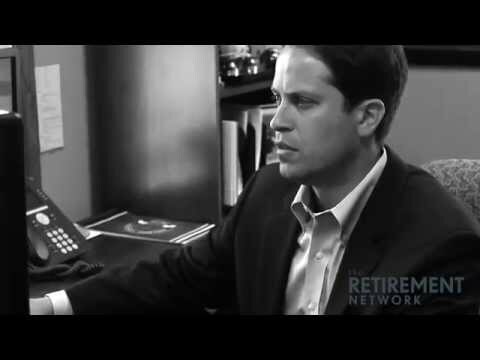 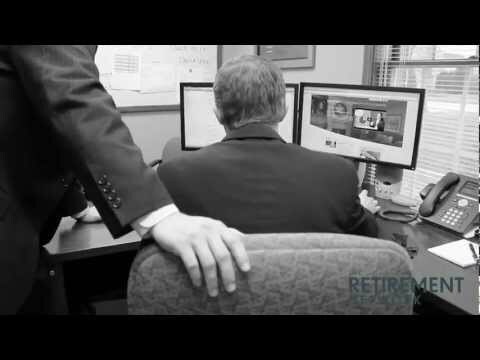 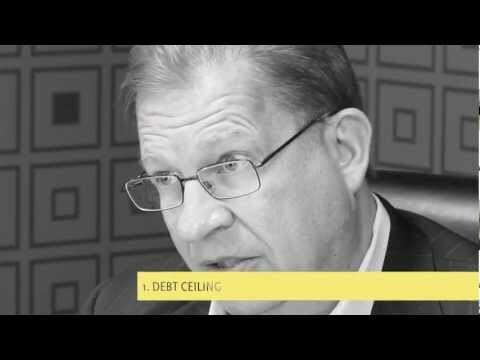 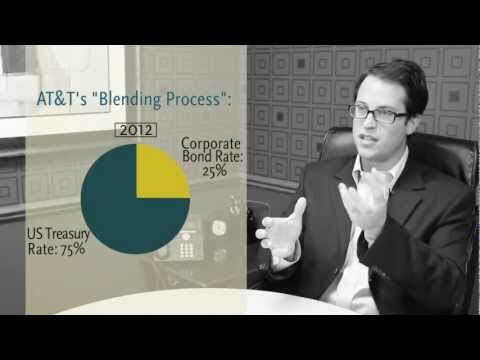 To announce the 2012 GATT rate and its potential impact on your Pension, watch our educational presentation video.